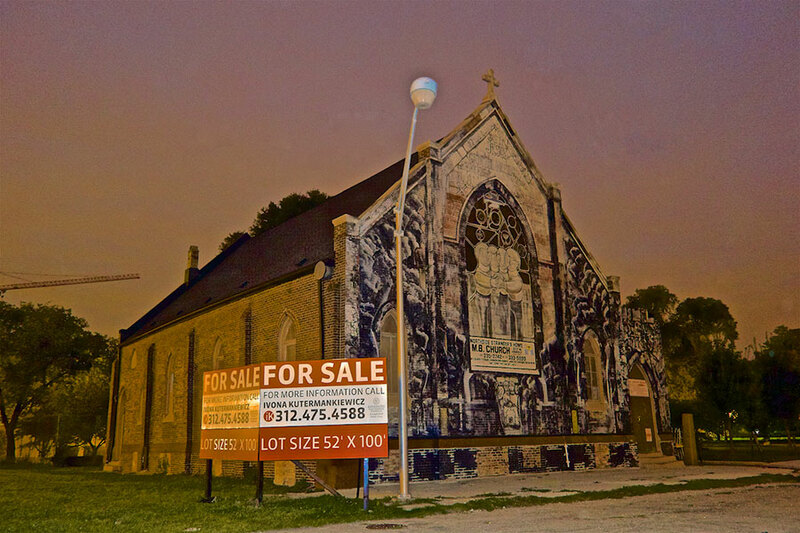 were juried into this exhibition by Juror Davy Rothbart. Julie was honored to become a Darkroom Gallery Master. Darkroom Gallery Masters have been selected to exhibit in at least six of our juried photography exhibitions within the last three years. 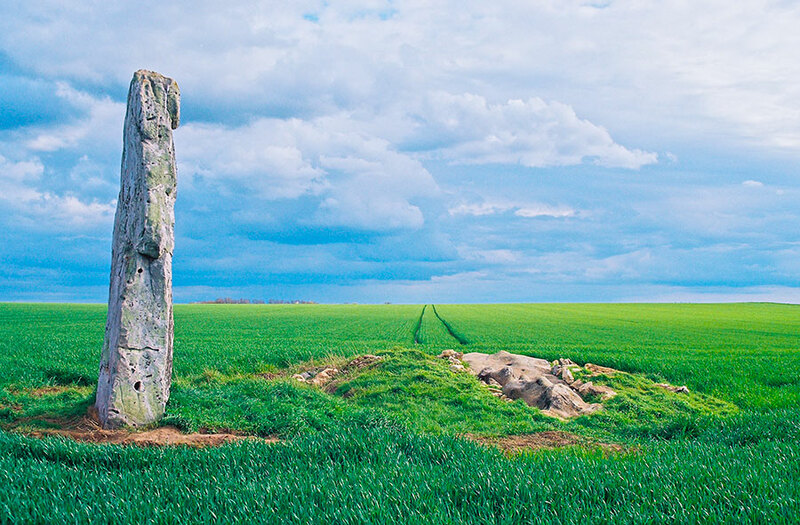 These photographers create works that jurors repeatedly select due to content, concept, mastery of formal photographic elements and creative approach. 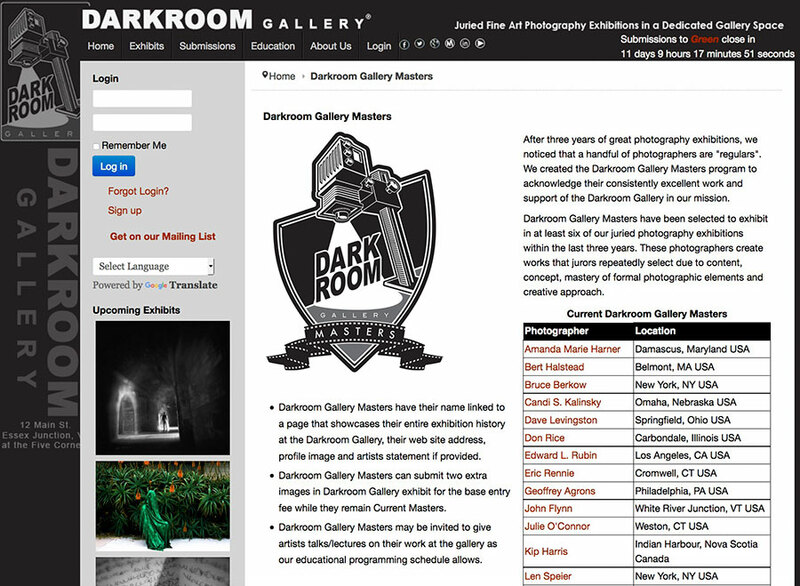 The program was created to acknowledge the photographers consistently excellent work and support of the Darkroom Gallery mission.